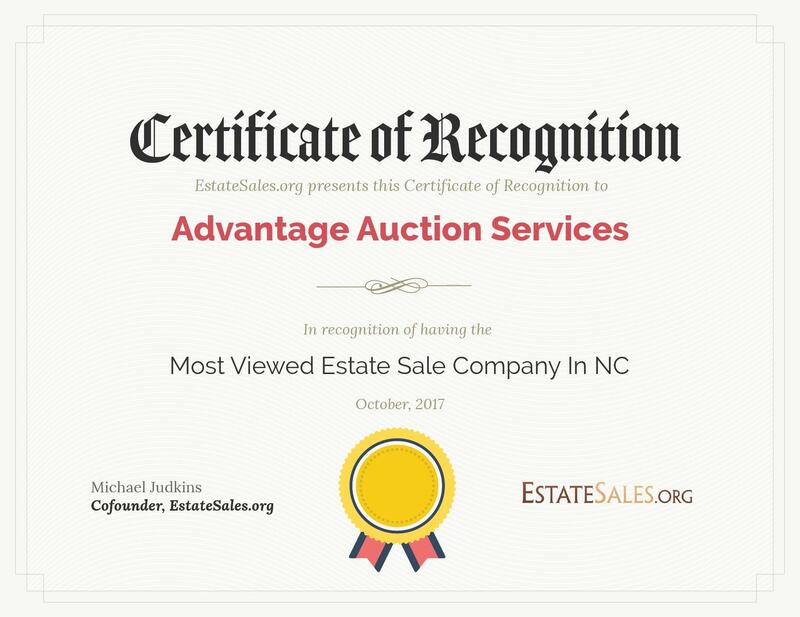 Advantage Auction Services is in business to help others. We provide a wide range of services to help with a variety of business and personal needs. 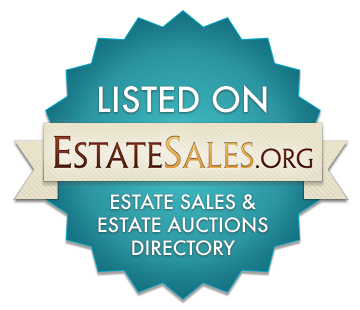 Specialty auctions, such as sports collectibles, comics, jewelry, art and more. You name it, we can sell it! Whether it's selling a few items or liquidating a business, Advantage Auction Services will help you achieve your goals and do it with a personal touch. Give us a call today to see how we can help you!